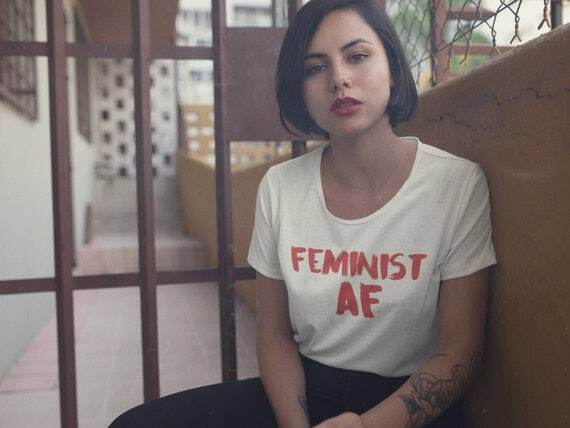 Woke women do it best. 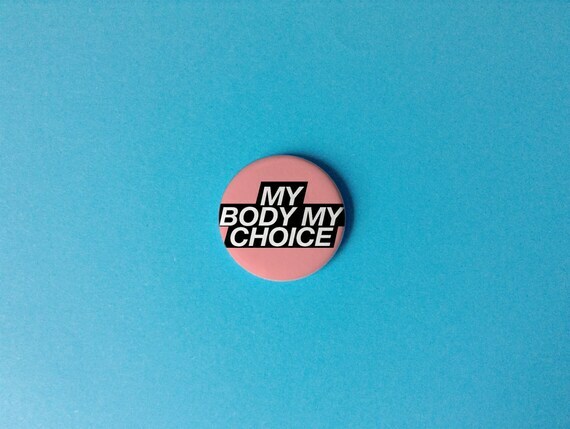 If you're a woke woman who loves expressing herself through clothing, here are some must-haves to rock at the next protest. 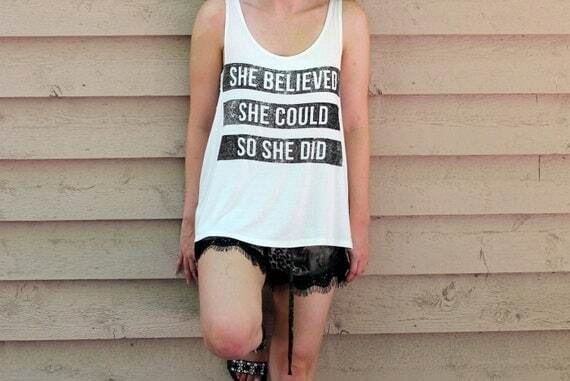 1) Just found the shirt you're wearing to your next women's march. 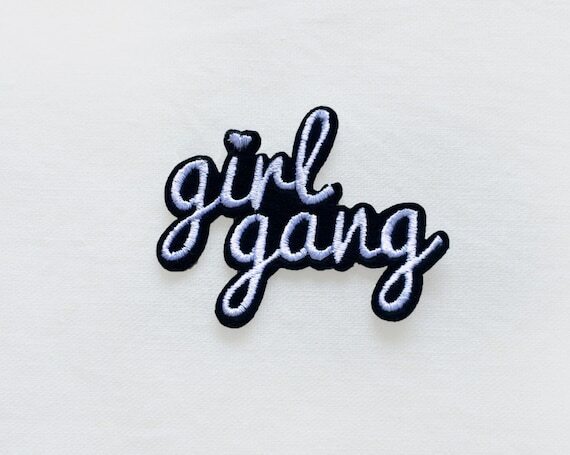 2) Support your local girl gang! 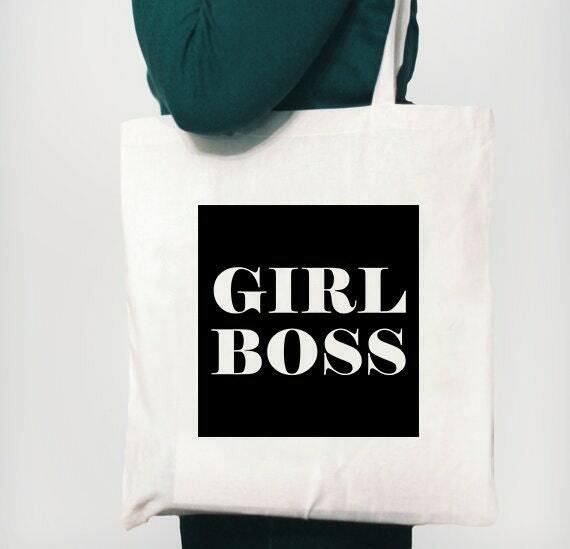 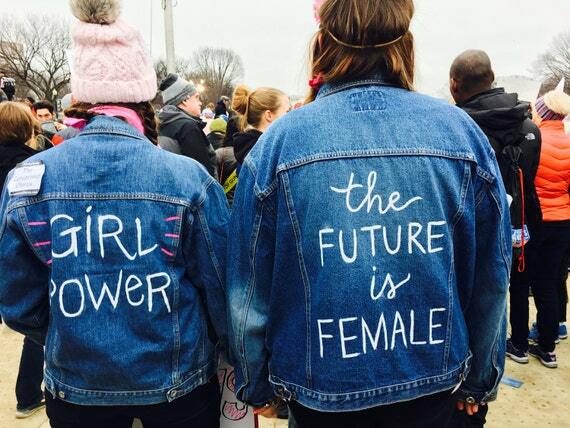 3) Custom crafted feminist jean jackets, anyone? 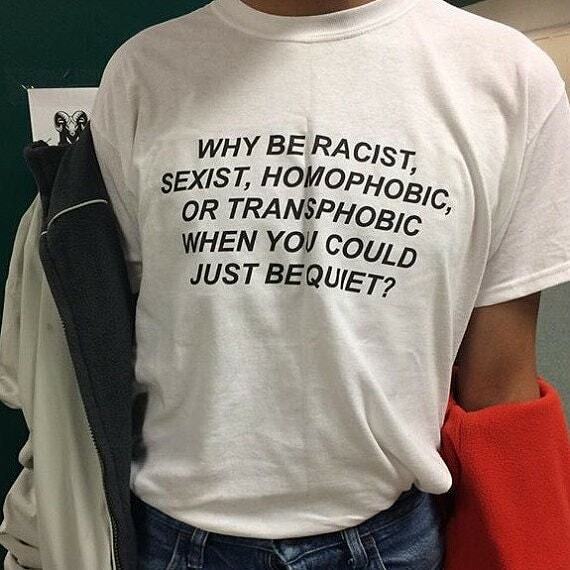 4) Why be racist, sexist, or homophobic when you could be quiet? 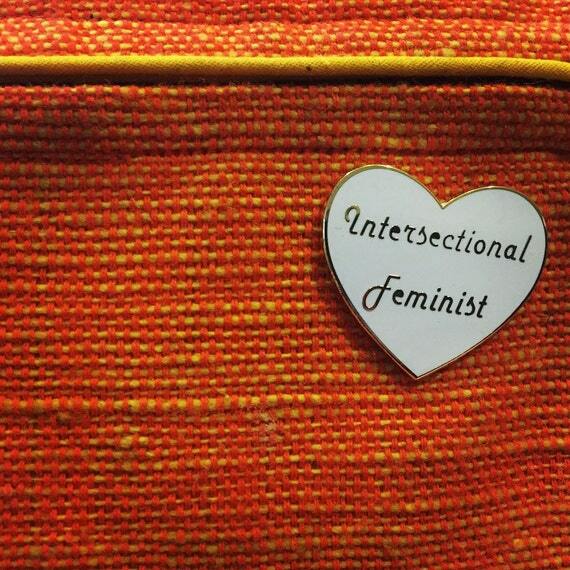 7) Is your feminism intersectional? 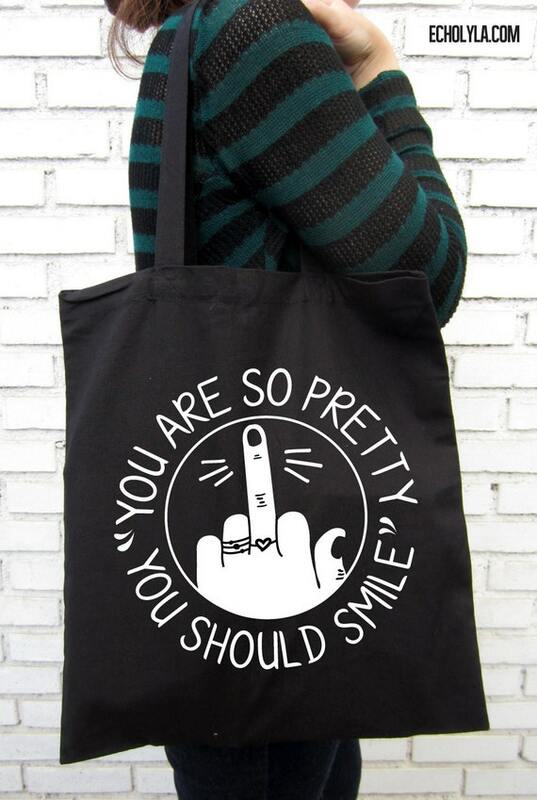 10) Finally someone said it. 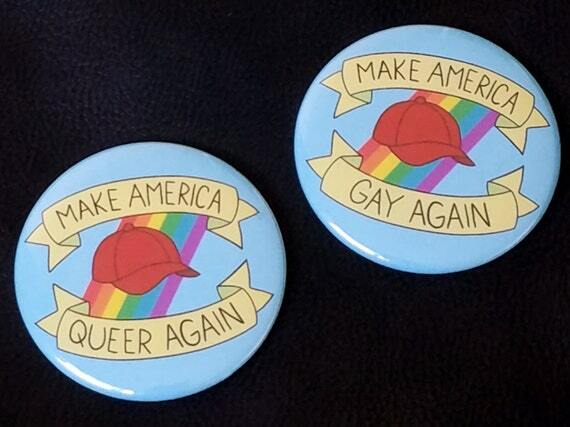 Let's make America gay again.